The Top Secret Midge has been fooling selective trout on western tailwaters for over 20 years. It is not a secret anymore as its effectiveness has spread to tailwaters all over the United States. The Top Secret Midge is a deadly midge emerger that fishes best as a dropper. 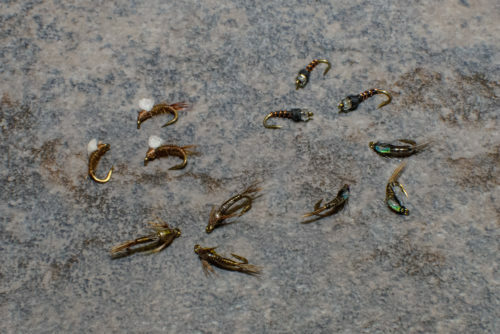 Tying on a #24-26 Top Secret Midge can be the difference between catching and not catching fish! 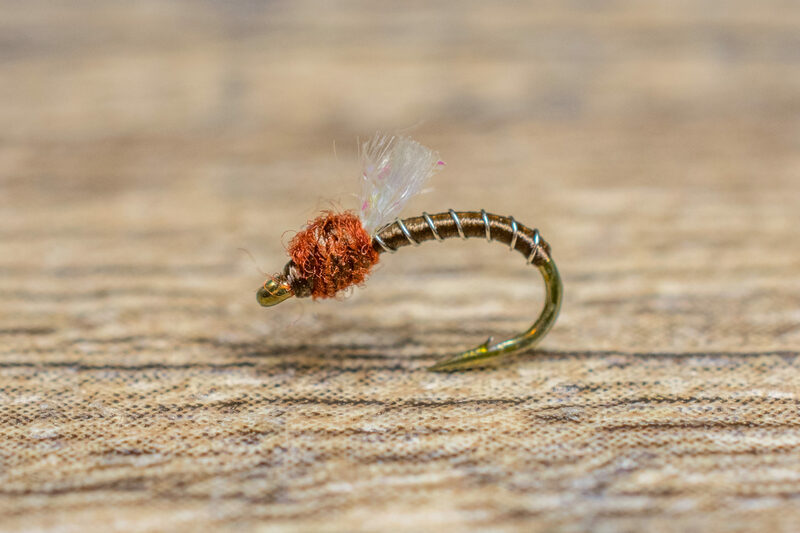 The durable two-color thread body combined with a little flash from the Glamour Madera wing produces a realistic looking midge pupa (emerger) floating just below the water’s surface. 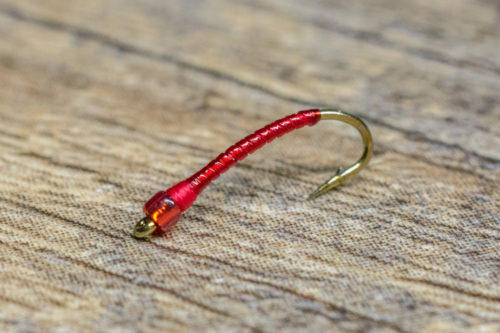 The Top Secret Midge is tied on a Tiemco 2488, which has a wide gap hook that ensures good hook penetration and holding power down to a size 26. This is one of our best producers day in and day out! 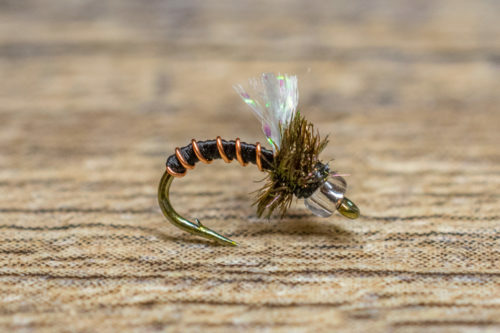 We suggest fish the Top Secret Midge year-round, but it is especially effective between November and March when trout feed almost exclusively on midges. It should be dead drifted mid-column during the height of a midge emergence. It is important to fish long leaders and downsize your tippet to 6X during the winter months. Target the slow, deep runs and pools as these areas contain the largest concentrations of trout during the winter.